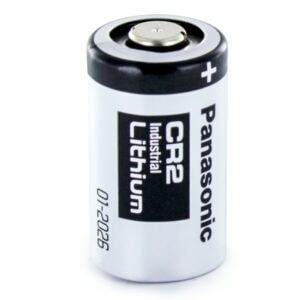 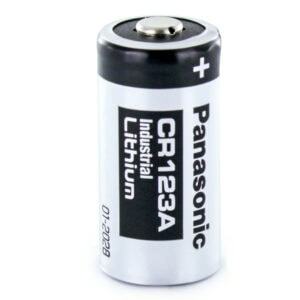 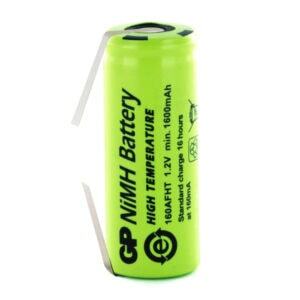 High Temperature batteries are designed to perform in even the harshest of environments. 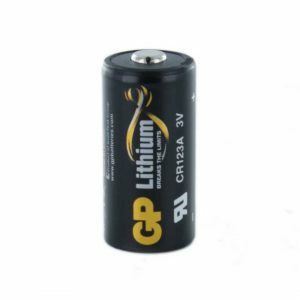 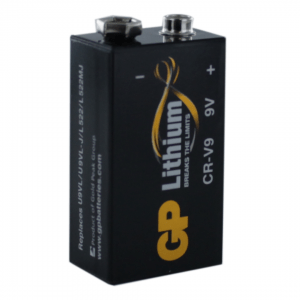 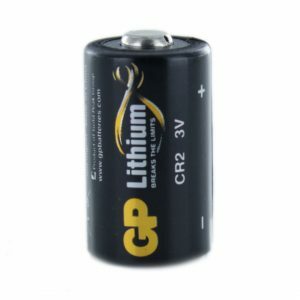 Here at Cell Pack Solutions we sell these batteries at very competitive prices thanks to our close ties to the manufacturers such as GP Batteries, Tadiran and Saft. 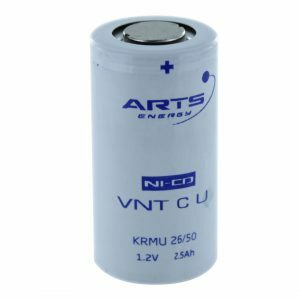 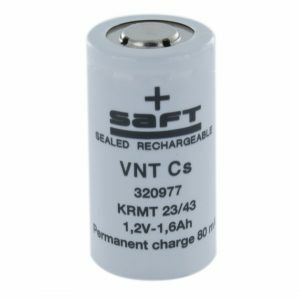 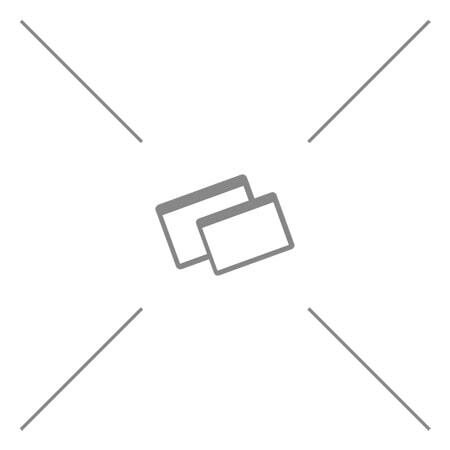 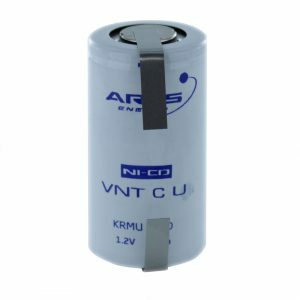 If you are thinking about using these batteries in a new battery pack, head over to our Design Your Own page and let us know as many details as possible, including what cell it is you wish to use in the pack. 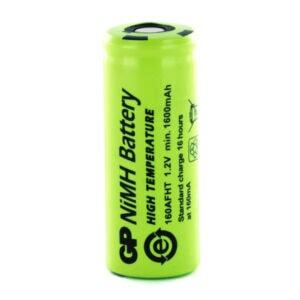 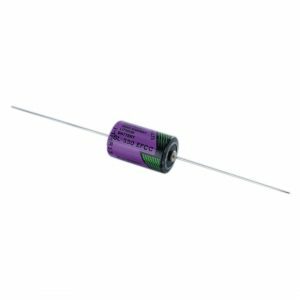 If you need a quote for large quantities of High Temperature batteries, please find the product you wish to enquire about and use the “Request a Quote” link below its pricing.